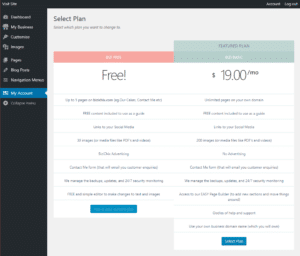 If you have a free plan and wish to upgrade to a paid plan to take advantage of all the additional freedom and features, you’ll need to follow these simple steps. 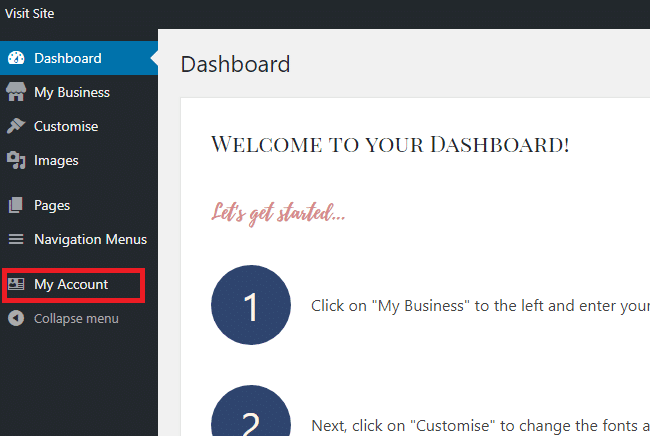 Upgrading your account is as simple as going to My Account by clicking the link in your dashboard menu. 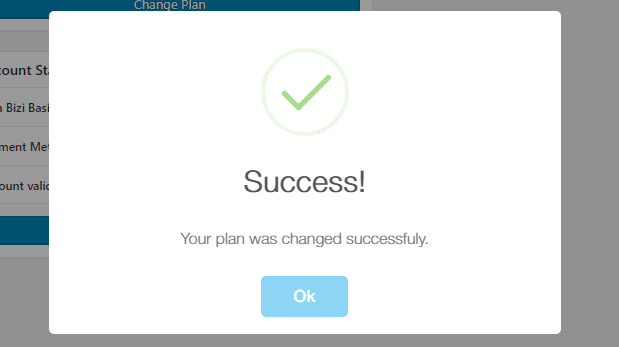 Then click on the Change Plan button. Select the plan you wish to upgrade to. And your change is confirmed. In order to access the benefits of your upgrade, you need to add a credit card to your subscription. Click on the Add Payment button. 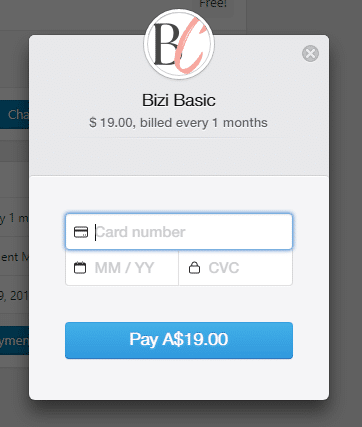 Complete your credit card details and click Pay. Your credit card will be processed. You’re account will be upgraded and payment setup giving you all the awesome benefits of a cake business building website. If you are on a paid plan and no longer need all the advantages, you can downgrade in a similar way to upgrading. 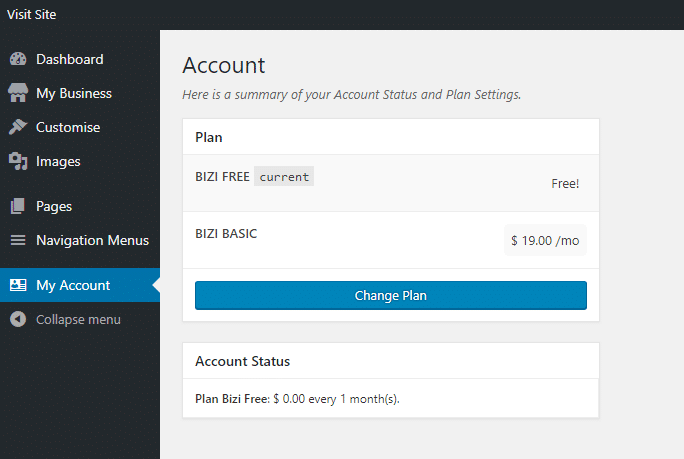 You select the free plan then confirm the change. You’ll be automatically downgraded at the end of your current period.